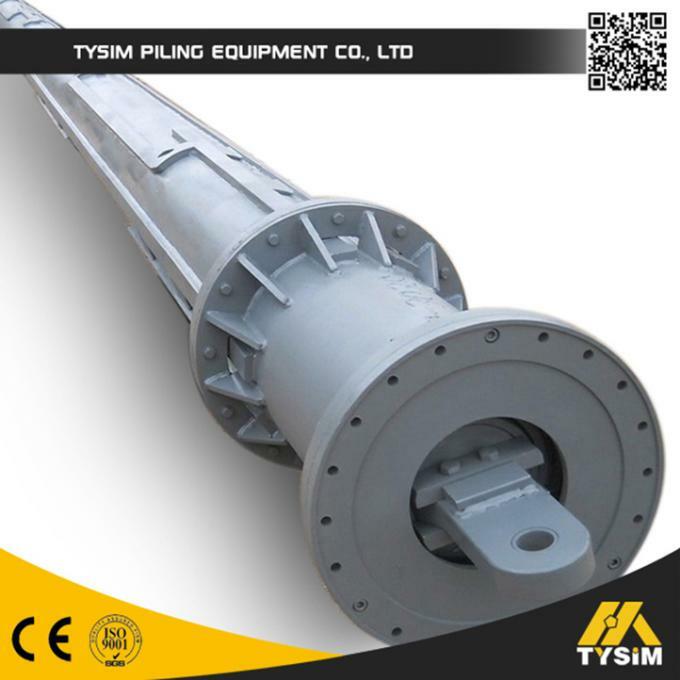 TYSIM is the sole agent to supply first-class kelly bars which can be matched with drilling rigs of Bauer, CMV, Soilmec, Casagrande, MAIT, IMT, etc. · We supply kelly bars for a torque range of 10-350 kN.m and in lengths up to 110 m.
· High-grade materials and special welding guarantee a high durability and wear resistance of our kelly bars. · We individually adapt our kelly bars to your drilling and rotary power head. · All kelly bars are available as friction and interlocking version. · Our kelly bars transfer the maximum torque over the full extended length. · Individually implementations, especially client specific ones could be made as well as intermediate dimensions. 1.We have good supplier of kelly bar with more than 13 years experience. 2.Using good steels from large factory, making sure kelly bars quality. 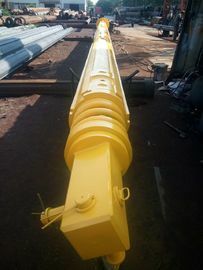 3.Supply kelly bars for Soilmec, Bauer, SANY, XCMG and other brands of rotary drilling rig. 1. What kind of kelly bar can we provide? Ans. : We can provide kelly bars for almost all the brand rotary drilling rig,the interlocking Kelly bar and friction Kelly bar , most are for Bauer, IMT , MAIT, SOILMEC, SANY , TEG, SUNWARD ,XCMG ,Etc. For ten years experience, supply all the world clients with good satisfaction. 2. What is the advantages of our kelly bar? Ans. :We use super quality seamless steel pipe material, which makes the kelly bar more durable, and our kelly bar with competitive and reasonable price. 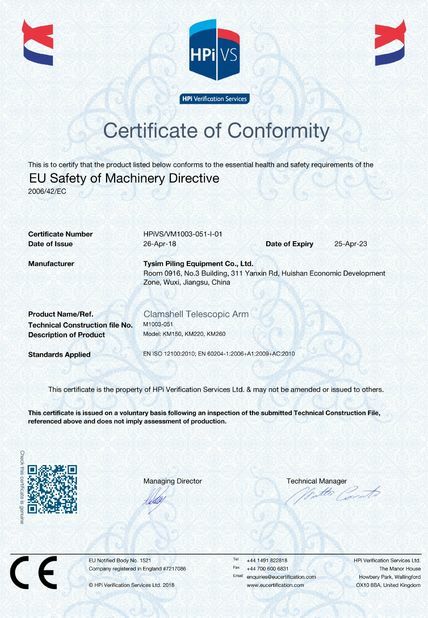 We have got the ISO9001 certification , no matter you are dealers or end user, you will get the biggest profit. 3. What warranty do we provide? Ans. 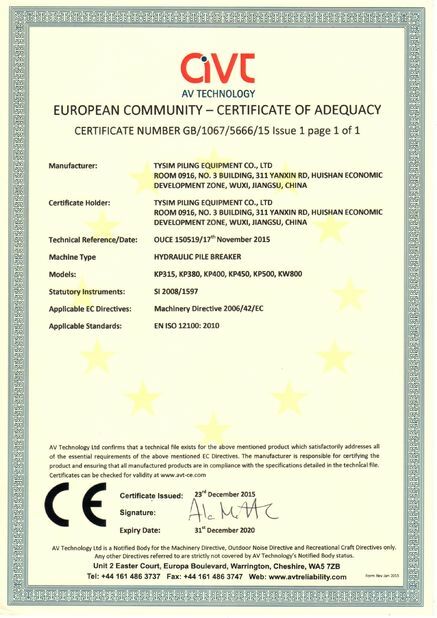 : We provide 6 months warranty time. Ans. : Usually the lead time is 7days,after receipt of your down payment. 5. What payment terms do we accept? Ans. : We accept TT in advance and LC at sight .